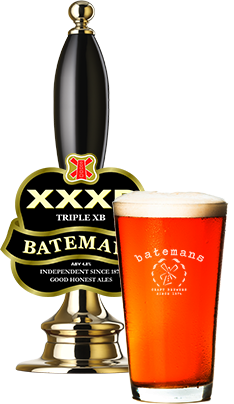 Our multiple award-winning cask beers are the beers on which Batemans has built its name. 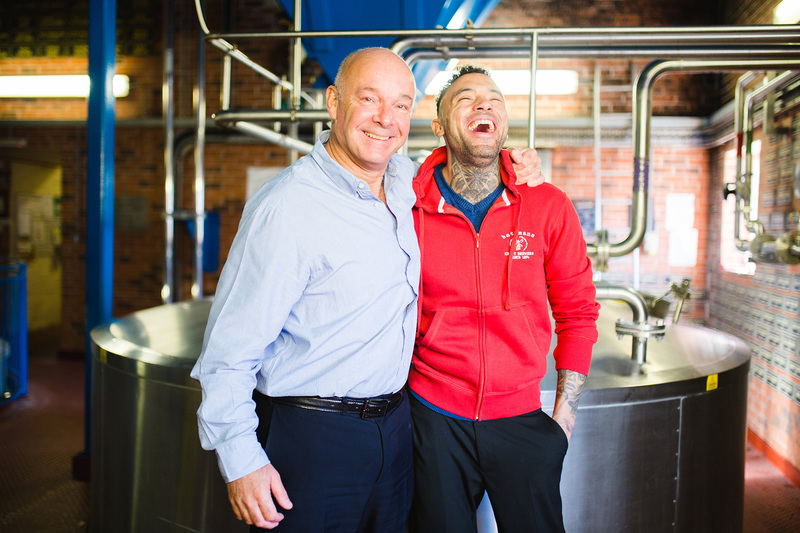 We make these satisfying brews with the best quality malts, carefully picked hop varieties and four generations of craftsmanship. Timeless pints for all times of the year. A golden beer brewed with American Cascade and Chinook hops for a refreshing citrussy flavour and crisp, dry finish. Yella Belly is the nickname for us Lincolnshire folk, but how it came about is the source of much debate and mystique. Some say it’s on account of the waistcoats worn by the old Lincolnshire Regiment, while others swear it’s inspired by the stained overalls of the county’s mustard pickers or, indeed, the bellies of our distinctively marked marsh frogs. Whichever it is, Yella Belly is certainly a beer that deserves its place in local history. Good old fish and chips – beer-battered, of course! We make our classic amber pale ale with Lincolnshire pale and chocolate malts, and a blend of English hops (traditional Goldings and the more floral Challenger), then slowly mature it for a grainy, quaffable beer. Not your average English bitter. Good quality cheese – we recommend Lincolnshire Poacher. 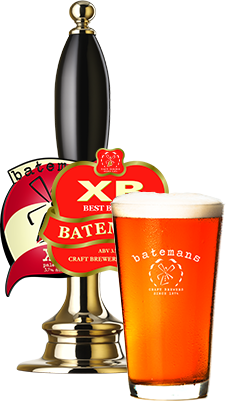 A malty multiple-winner of CAMRA’s Champion Premium Beer of Britain, our much loved XXXB is what you’d call an English tawny beer. Just like the first batch we crafted in 1978, it’s brewed with four malts and three varieties of hops, for a deliciously spicy, fruity and biscuity flavour. Cheese and meat. A good ploughman’s lunch with Lincolnshire Poacher cheese. With no fewer than five hop varieties in the brew, this is a belter of a blended, slow matured, pale ale – yet it’s perfectly balanced. The bitter-sweet, citrus fruit flavour gives way to a smooth aftertaste, making this is a really moreish beer. 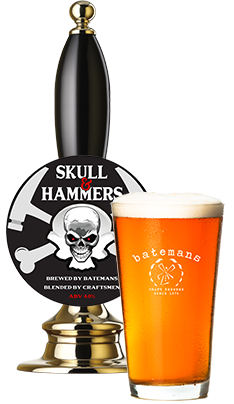 Skull & Hammers is small-batch brewed, meaning there’s a limited amount available at any given time – so don’t miss out! Fish dishes or, curiously, fruit sorbet. 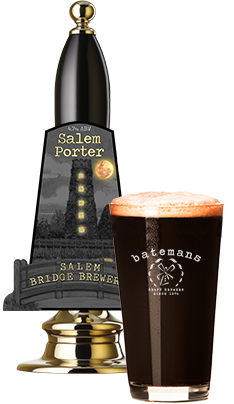 An award-winner since 1992, our Salem Porter is dark, rich and chock full of flavour. First you get a lovely little explosion of warm buttered toast and crunchy nut biscuits from the roasted grains. 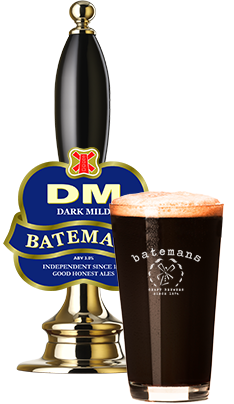 Then the dark fruit hits you, along with strong hints of hazelnuts, almonds, liquorice and spicy hops. A hearty beef stew or a nice piece of Stilton. Full bodied mild, dark, rich and creamy brimming with fruit and nut and packed with a roasted, crunchy biscuit character.